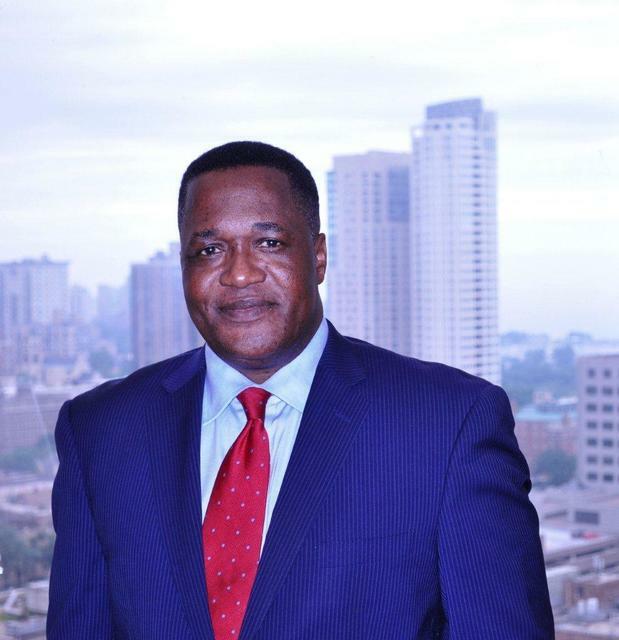 Before moving his wealth management practice to Morgan Stanley in 2012, Ali worked at various securities and banking firms during his 37-year career, including Wells Fargo Advisors, Landaas and Company, MetLife, Bankers Life and Casualty Co., Citi Bank (Africa), and JP Morgan Chase (Africa). He has led a distinguished career punctuated by numerous firm-based and industry-wide awards and nominations for his production and client service excellence, including Premier Advisor status, a Milwaukee Five Star Wealth Manager (2012, 2013, 2014, 2015, 2016, 2017 & 2018); memberships, at various times, in The Million Dollar Round Table, Financial Planning Association, and the Society of Financial Services Professionals.Ali's extensive financial education includes a doctorate in business administration (DBA) and an advanced graduate certificate in management from Argosy University in Sarasota; an MBA (finance) degree from the University of Tampa; and a bachelor's of business administration (finance) degree from the University of Wisconsin. He also holds the Chartered Financial Consultant® (ChFC®) designation, the CERTIFIED FINANCIAL PLANNER™ (CFP®) designation, and the Life Underwriters Training Council Fellow (LUTCF) designation.Areas of focus: Comprehensive financial planning, investment and retirement planning, investment portfolio design, securities selection, portfolio strategy implementation, and plan monitoring. 14Participating in a new issue/syndicate is subject to availability and suitability. IPOs are highly speculative and may not be suitable for all investors because they lack a stock-trading history and usually involve smaller and newer companies that tend to have limited operating histories, less-experienced management teams, and fewer products or customers. Also, the offering price of an IPO reflects a negotiated estimate as to the value of the company, which may bear little relationship to the trading price of the securities, and it is not uncommon for the closing price of the shares shortly after the IPO to be well above or below the offering price.